Many of us have our hearts in South Texas and Florida right now. GDRNT has volunteers working hard to help those effected but the bottom line is that our day to day business and expenses do not take a break ... not even for great tragedy. Demands on the North Texas region, including GDRNT will continue to increase in the short and long term as many animals and rescues are in need of our assistance in clearing those animals already in shelters/rescues prior to the storm so that they can make room for displaced animals while their owner look for them. We are also trying to figure out how to best help those families left homeless and needing either assistance in keeping their dogs or needing to surrender. In addition to supporting recovery efforts, we are encouraging everyone to continue to give generously to local nonprofits who keep our region strong. #NTXGiving day is our single largest fundraiser and provides us with funds to help Danes year round. Scheduled Giving Opens September 7 at 8am! This year you can actually make your donation starting Thursday September 7th after 8am all the way till midnight September 13th. Those donations will be tallied at the opening of #NTXGiving! How cool would it be to hit our goal first thing in the morning! Just click on Our Direct #NTXGiving link for Great Dane Rescue of North Texas and make your donation. Join us at LG Taps Bar & Grill, 3619 Greenville Ave, Dallas, TX 75206, from 12pm to 2pm on Sunday September 10th to jump start fund raising for North Texas Giving Day. We will have personal dogs and some available foster dogs on location, as well as wonderful volunteers to help you preregister donations for North Texas Giving Day! How to double your money! The Sky is the Limit! ! Last year we raised just shy of $10,000 in just one day of #NTXGiving so help us reach for the sky and hit $10,000 of Giving Day donations... with our matching funds we are hoping to reach $14,000... No amount is too small, (or too big) and each donation made makes us eligible for different prizes during the day. Share our site, our Facebook post, tweets... Tell your friend and encourage them to donate to GDRNT during NTXGiving so we can help as more Danes. We will be sharing stories from past adopters and foster parents, and fosters on how your donations change the lives of Danes every day. Share these stories with others! Since 2001 we have been 100% volunteer run and 100% privately funded, please help us continue to make a difference. Did a donor forget to schedule their gift? No worries! Donors can always give on September 14th from 6am - midnight! As you all have heard, Hurricane Harvey is expected to make landfall on the southern Texas Coast, Friday night as a Category 3 storm. Mandatory evacuations and preparations for the aftermath have already started. FEMA approved volunteers and First Responders have been hard at work evacuating animal shelters and finding safe places for livestock. They do this while also trying to make safe arrangements for their homes and families. DFW area shelters are/will be taking in existing shelter animals to make room after the storm for residents pets misplaced by the storm. These are animals already on adoption availability and deemed to not have families looking. Animals misplaced because of the storm will then be able to be held by local animal controls in their shelter buildings or AUTHORIZED temporary shelters under control of local authorities and their pre approved Animal Response Partners. So how can you help? DO NOT ENTER DISASTER AREAS! If yo do not know if you are Authorized, they you are NOT. There are trained, approved groups who work search, recovery and rescue care standing ready to go in when the time is right. You CAN help from here... and that help is just as important as being at ground zero. Several of our local Animal Shelters have already accepted animals and may need donations, fosters and adopters. I will add to this here and on Facebook as we get confirmation. I suggest you monitor their Facebook Pages for their requests of help and needs. Last night our friends at Tri-Cities Animal Shelter made a road trip and evacuated animals back to their shelter. Our friends at Humane Tomorrow in Flower Mound are preparing to take in existing Shelter dogs but need fosters. Please visit their website and Facebook to find info on how you can help them. 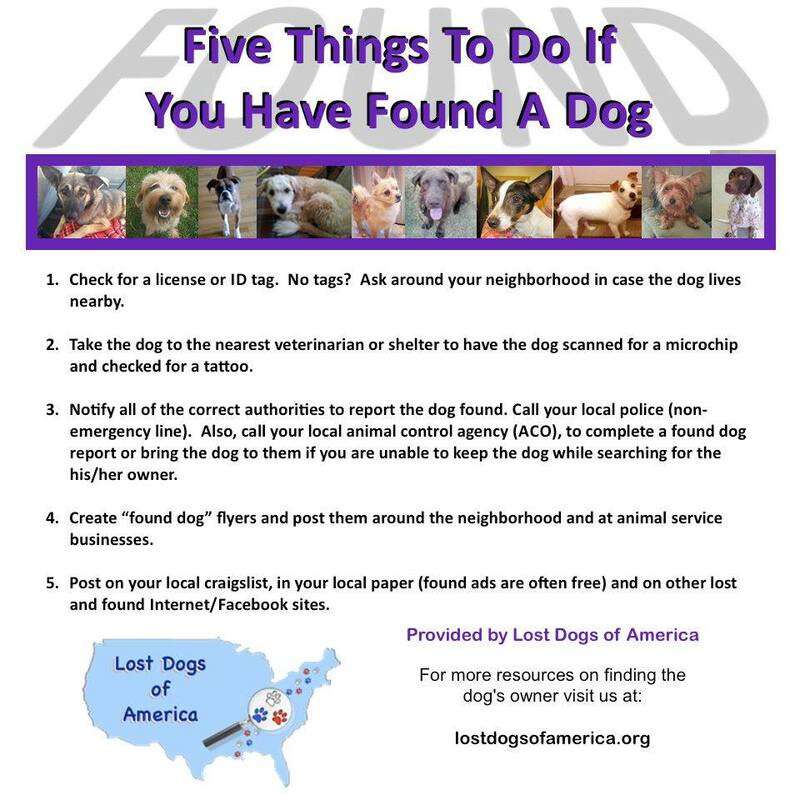 We do have one of the best First Responder volunteer groups in the State locally Animal Investigation and Response AIR provides disaster assistance free of charge to local authorities and is all volunteer based by highly qualified, trained animal first responders. Please visit their page if you are FEMA approved with proven animal experience, or if you would like to be approved for future responses or to donate to their mission. GDRNT is always looking for fosters, if you are an approved GDRNT foster or would like to be please visit our Great Dane Rescue Website if necessary, we will be pulling Danes from local shelters to make room for other animals. We have also been in touch with Dane Rescue groups in the effected area and stand ready to assist them if they need us. Texas Task Force 1TX-TF1 has deployed its Urban Search & Rescue (US&R), Water Rescue, and Helicopter Rescue resources to respond to Hurricane Harvey. Additionally TX-TF2 and Federal US&R Task Forces have been activated and are deploying to support Texans. 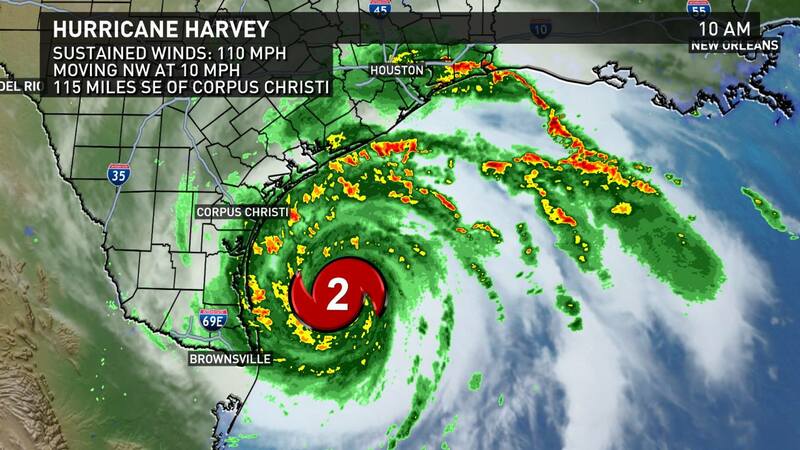 TX-TF1 & TX-TF2 personnel are in location and are safe, but are ready to respond to support those in need. The SPCA of Texas is working hard to help our friends at Shelters across the Gulf Coast and will be welcoming more than 120 evacuated cats from The Cattery Cat Shelter in Corpus Christi later this afternoon. The attached photo is from The Cattery Cat Shelter as they transport the cats here to North Texas. We stand at the ready to take in 300 pets and will do all in our power to help pets and people affected by this dangerous storm and its aftermath. By now we all know one thing about the eclipse.... DO NOT LOOK AT IT WITHOUT PROTECTION! We have our viewing spot all picked out and invited our friends. Now that we got that out of the way: What about your pets? The last week there have been 2 stories in the national news about loved family dogs who have died during a summer hike. An owner in Arizona has been charged with cruelty after her dog died of heat exposure from hiking. IN the DFW area we get reports daily about dogs left in cars, concrete burnt paws and heat related illness in pets from loving families. But Heat is not the only Summer Danger for your pet. Pools, tainted puddles, parasite, fleas and ticks all present a risk to your pets health. 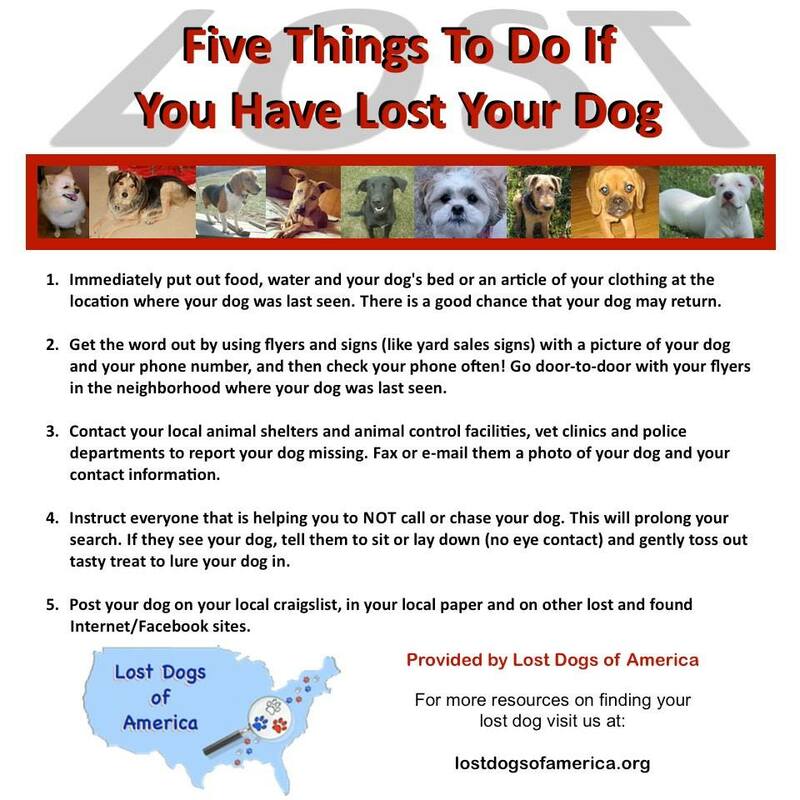 You need an action plan, listed are some suggestions and resources if your pet goes missing. Sounds like a childhood nightmare; to a lot of dogs fireworks are just that... a nightmare. Even the most solid dog can be terrified by the repeated loud bangs, flashes and booms. There are things you can do before and during a Firework Celebration to make it less scary for your pet. 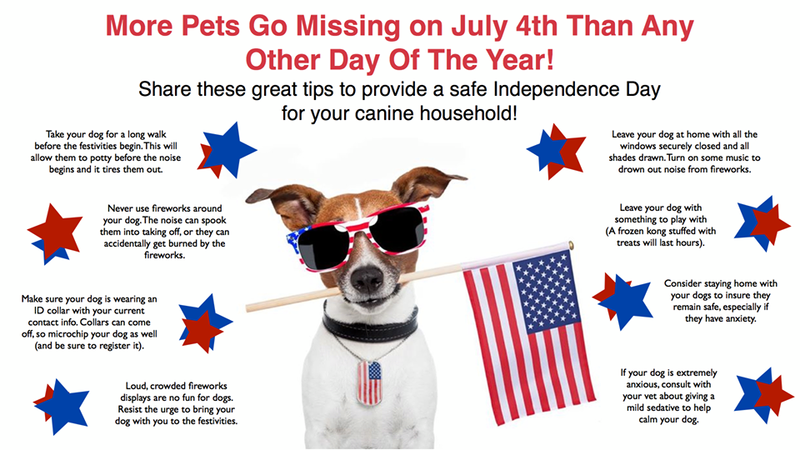 You know this is hard for your pup so get ready now so when the fireworks start you are ready to help make them less scary and keep your pet safe. WOW! Did you know that 1-800-PetMeds has a Charity? 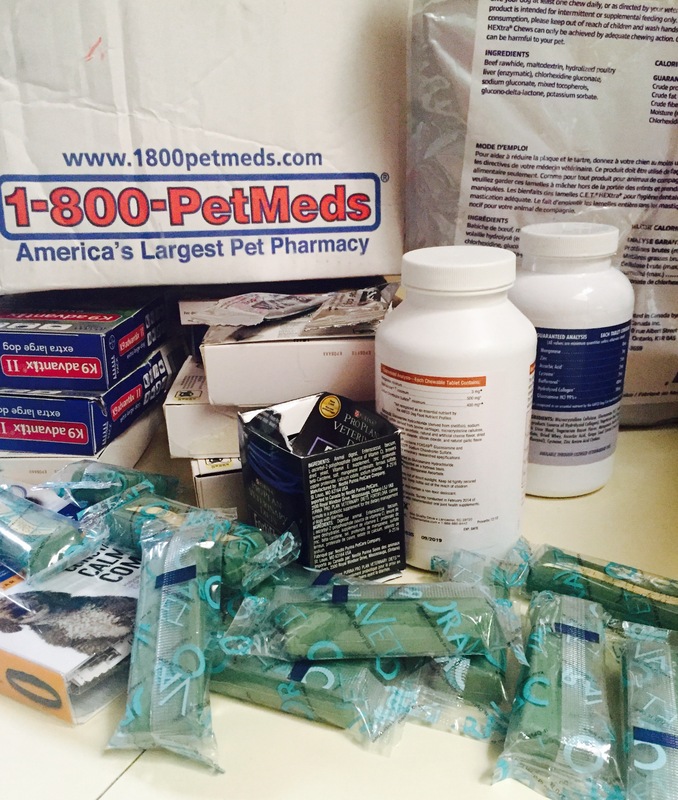 Once a year 501c Rescues may request a donation box from 1800-PetMeds Cares. This is our second year and WOW! I just opened our box and this is just a sampling of what was donated. This generous donation will provide flea and tick protection to all our fosters for this heavy flea season, healthy supplements, dental chews, and more. Read more about 1-800-PetMeds Cares Delivers! It isn't too late to get dad a rocking gift for Father's Day this Sunday, June 18th. Shop with Amazon Smile and a portion of select purchases will be donated to GDRNT. Just select Great Dane Rescue of North Texas as your designated charity. There are topics I struggle with, not my position but how to state the position politely.... Yesterday Dallas Animal Shelter took in 199 animals.. in one day.... Like most Municipal Shelters DAS is open intake.. meaning they cannot turn any animals away. Dallas Animal Services does a great job against crazy numbers like this but can you imagine? 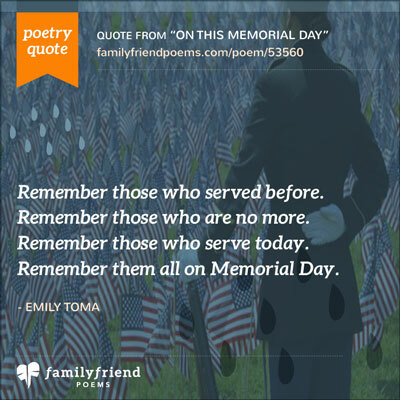 s. It says it all very well.... be sure to click on her follow up..
We extend a heart felt Thank You to those who paid the ultimate price, their families and those who serve.